We were commissioned by one of our favorite partners in this space – The Center for Ecoliteracy – to help develop an app to teach children about food systems and sustainability. Did you know it takes 500 years to generate 1 inch of top soil? We had no idea! By taking a live action approach we were able to bring a realistic world to life, ensuring the young minds would retain as much of this important information as possible. Utilizing beautiful photography, our animation team’s primary goal was to create something fun and visually captivating for the kids. 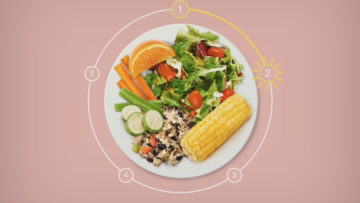 The app focuses on teaching kids all about the importance of knowing where their food comes from and what it takes to sustain the production required for our growing planetary population. 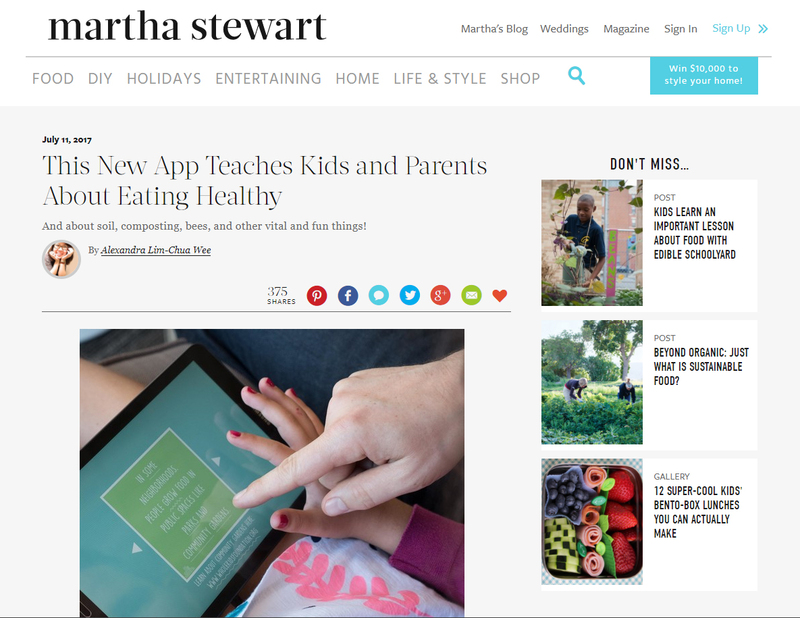 The app garnered attention from a variety of publications – including articles in Martha Stewart Living and GameDev.net.